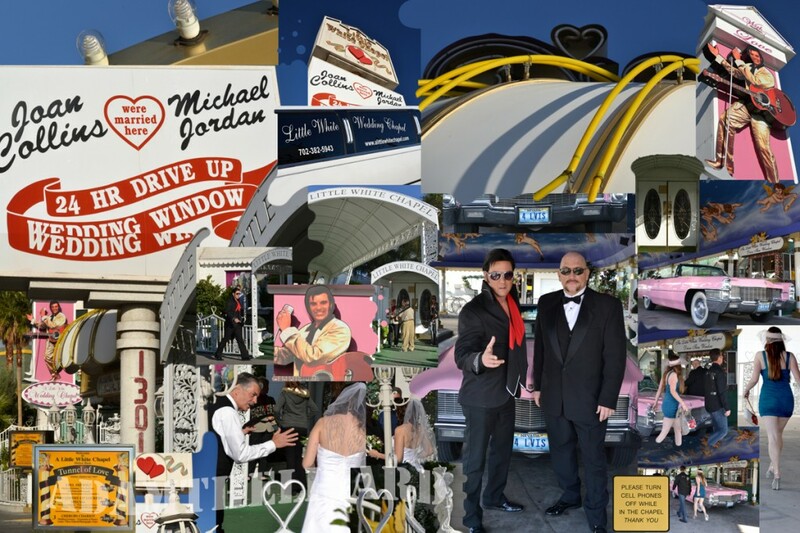 How could I resist shooting this drive-up wedding chapel? It must have been a good day to be there, because I caught so many great little stories. There was the woman in the white dress with the angel-wing tattoos, the pink caddy, the guy in jeans marrying the chick in the cocktail dress, and of course Elvis with the limo driver. Viva Las Vegas!